It is never easy for an up-and-coming artist to headline a show, showcasing tracks from their upcoming album, and keep the attention of the crowd throughout. That was the task that faced Aleem, the Chicago born singer-songwriter who played at the O2 Academy, Islington last night as the opening night of his debut headlining tour… and he succeeded! 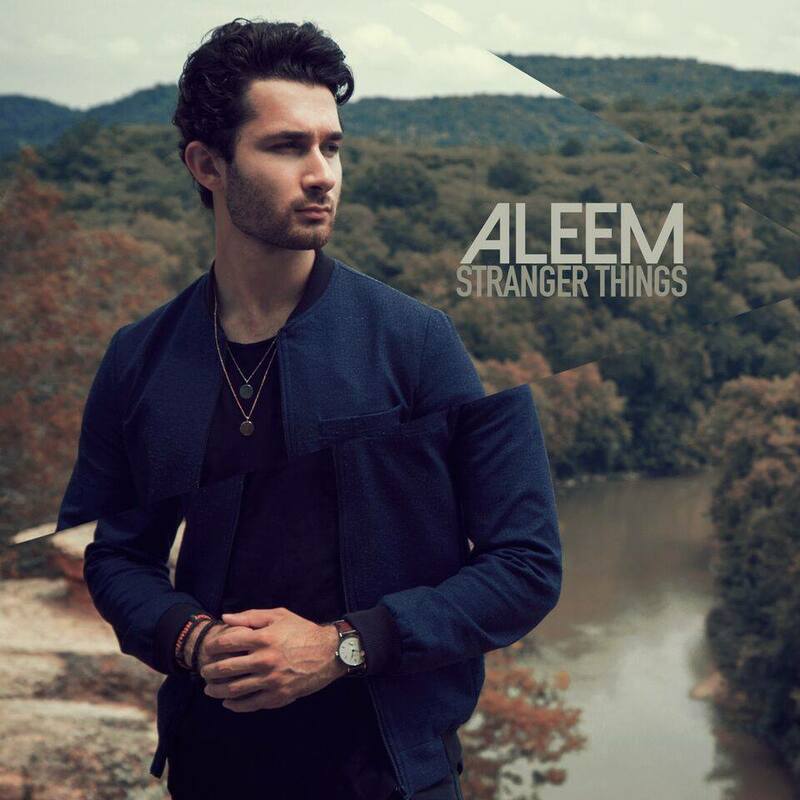 After supporting Fifth Harmony and Little Mix on their 2016 and 2017 tours, respectively, Aleem’s headlining show sees two major shifts from that which might be familiar to fans. Firstly, the downsize in venue is drastic, from stadiums and arenas to 800-capacity auditoriums. 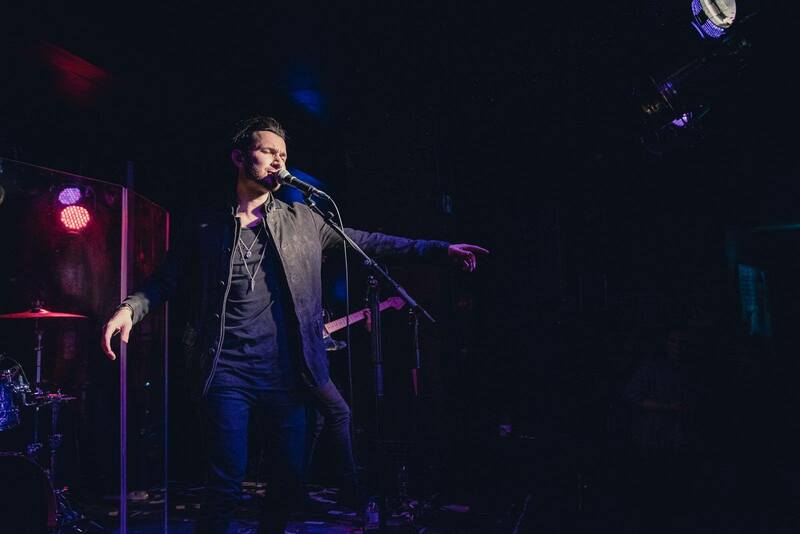 Far from a hindrance, a more intimate venue suits Aleem’s style perfectly and allows one to appreciate not only the music but also just how good he is live. Really, this guy can sing! It is also the first time that Aleem’s toured with a band which, when speaking to CUB earlier this year, he says has revolutionised the dynamic of his live show, “On my first two tours I had a DJ on stage, which was fun because you learn a different way of performing. Now, I’m doing the opposite of that, building off of the record and having a huge setup.” Discussing how the songs translate on stage, he highlighted a balance between “what has to change in the live setting but keeping the skeleton of the song the same,” and, while the arrangements were different, the heart and soul was definitely still there. Segueing into a selection of album tracks, the unexpected highlight of the night turned out to be a never-before-heard, unreleased track, Underneath. Explaining the discrimination he received at face-value when trying to break into the music industry as a teen, the song is a plea for acceptance, of himself and everybody else who might be slightly ‘different’ or unique. Not just a stunning song, in the current political climate the lyrics packed a punch, reminding us all that the fight for equality is still ongoing, and shouldn’t be ignored. Closing with back-to-back covers of Maroon 5’s This Love and The Script’s Breakeven proved to be a smart move, giving the crowd the chance to let it all out and finally sing along. It was, however, a testament to the quality of Aleem’s music that no one tired of the album tracks. Often, in fact, it was difficult to distinguish between what was a single and what remained unreleased – by the second chorus we were subconsciously singing along! Now we’re just waiting for the album! ← Women’s History Month in London.